One of the smallest working terriers, the Norfolk Terrier is active, compact and hardy, considered to be the “perfect demon” in the field. Farmers and hunters admire the breed?۪s gameness, loyalty and great charm. 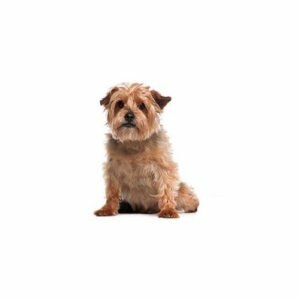 Known for his drop ears, the Norfolk Terrier has a wiry, weather resistant coat that can be red, wheaten, black and tan or grizzle.